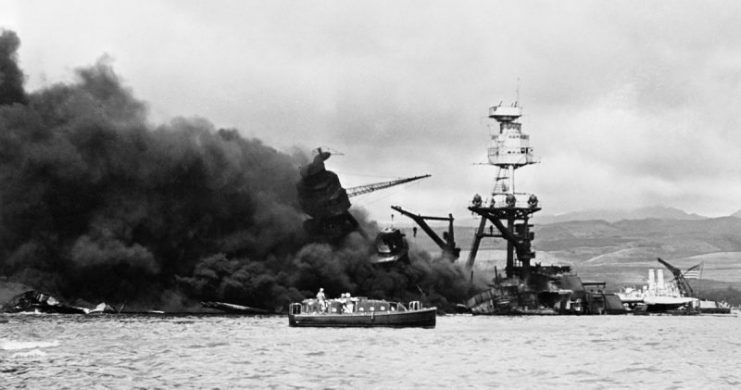 December 7, 1941, is remembered as the day Japan attacked Pearl Harbor, but it is also the day the Niihau Incident began. 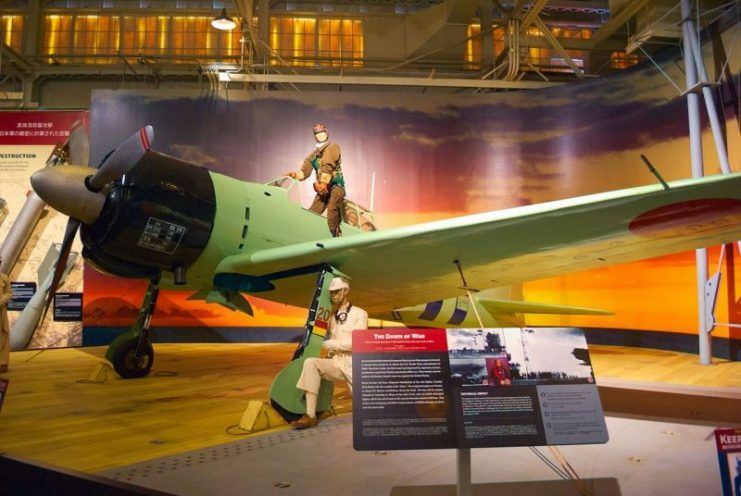 The incident involved Shigenori Nishikaichi, who was a Japanese fighter pilot, and the inhabitants of the tiny island of Niihau. 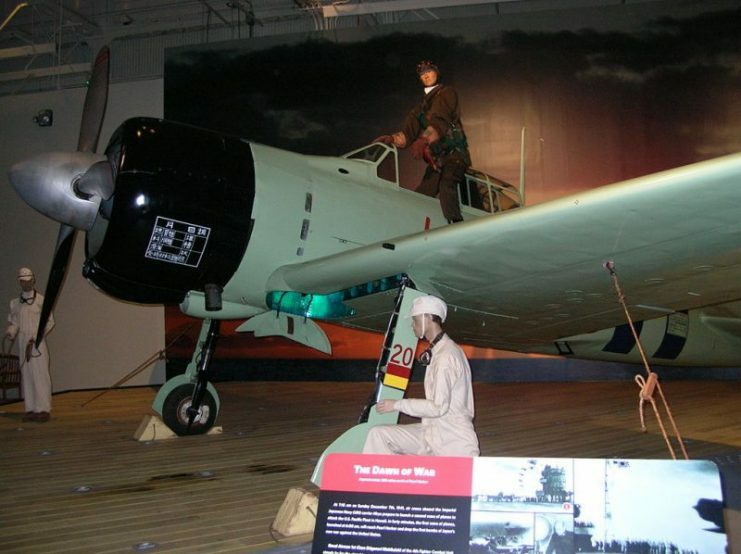 When planning the attack on American installations, the Japanese Navy knew that many of their own planes would be damaged. These planes would not be able to safely return to the aircraft carriers and would need a rendezvous point. The burning wreckage of the U.S. Navy battleship USS Arizona (BB-39) at Pearl Harbor, Hawaii. 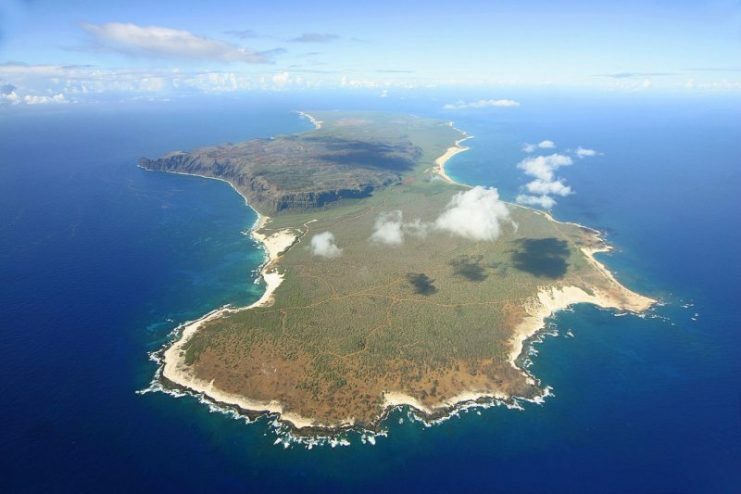 The tiny island of Niihau was chosen as it was only a 30-minute flight from Pearl Harbor and was believed to be uninhabited. There the fighter pilots could await rescue via submarine. 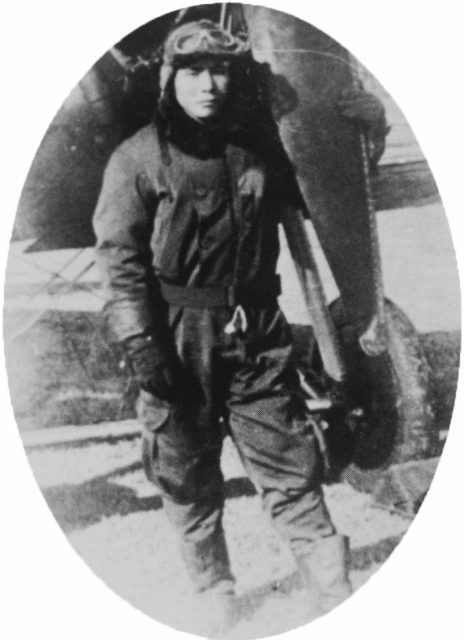 The plan did not work as well as expected for Shigenori Nishikaichi when his plane was damaged in the attack. His plane hit a fence on the island before crashing and damaging the propellers and fuselage. The wreck came to rest close to one of the few inhabitants of the island, Hawila Kaleohano. Kaleohano, along with the other inhabitants of the island, had not heard of the attack at Pearl Harbor earlier. He identified the crashed plane as Japanese and was able to drag the semi-conscious pilot from the wreckage. He took Nishikaichi’s weapon and documents before the pilot regained consciousness. The initial interaction between the two was short because Kaleohano only spoke Hawaiian. Kaleohano called his neighbor Ishimatsu Shintani, a Japanese beekeeper, who was able to talk with Nishikaichi. However, after a few words, he refused to be part of the event. This led to the Haradas being called. Yoshio and Irene were of Japanese descent and both spoke Japanese. They learned from the pilot that Japan had attacked Pearl Harbor, and chose to keep this secret. 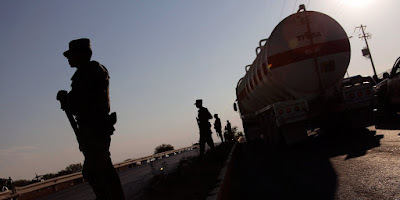 The pilot demanded the return of his weapon and papers, which was denied. 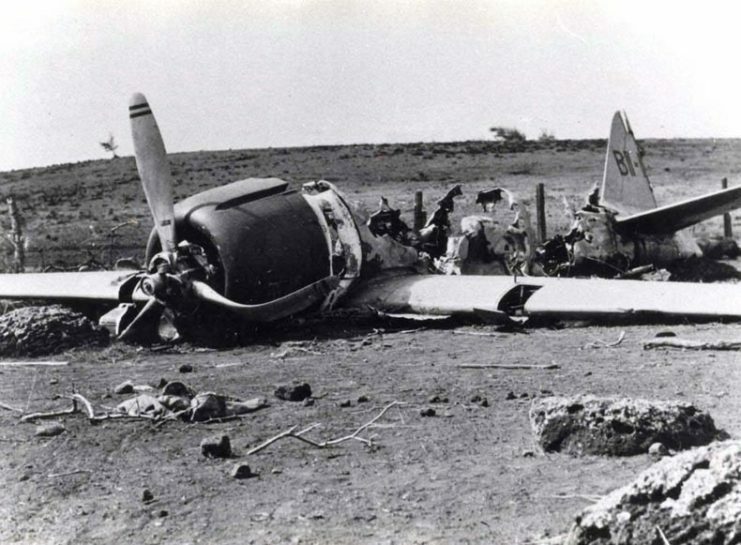 At this point, the inhabitants of Niihau were in high spirits and happy to help the downed pilot. They treated him to a luau, ate well, and even sang songs while he waited to be rescued. However, the submarines did not come as planned, because they had been ordered to patrol for American ships instead. As night fell, the mood turned as news of the day’s events came to the island. The island did not have electricity, but there was a battery-powered radio. The transmission brought news of the attacks and the islanders realized that they were harboring an enemy fighter. They provided shelter overnight and took him to the shore in the morning. 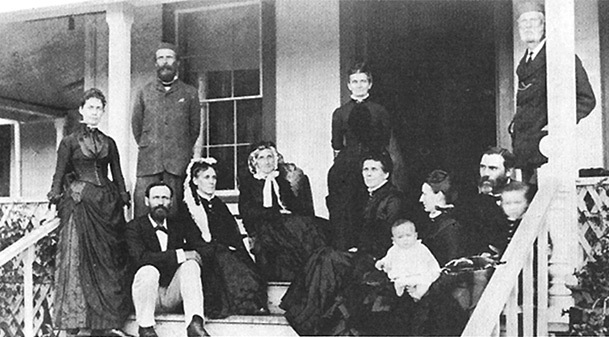 There they awaited the arrival of the island’s owner, Aylmer Robinson, who came to the island each week. Robinson did not come, because there was a temporary ban on sea travel in place. After Robinson failed to arrive, the Haradas offered to house Nishikaichi. The rest of the inhabitants agreed as long as others could be stationed outside the house. The security guards would take shifts to ensure that someone was always on watch. In the relative seclusion of their home, Nishikaichi started to play on the loyalties of the Haradas. He gradually won over Yoshio, and to some extent his wife. They agreed to help him and on December 11 they brought Shintani back into the picture. 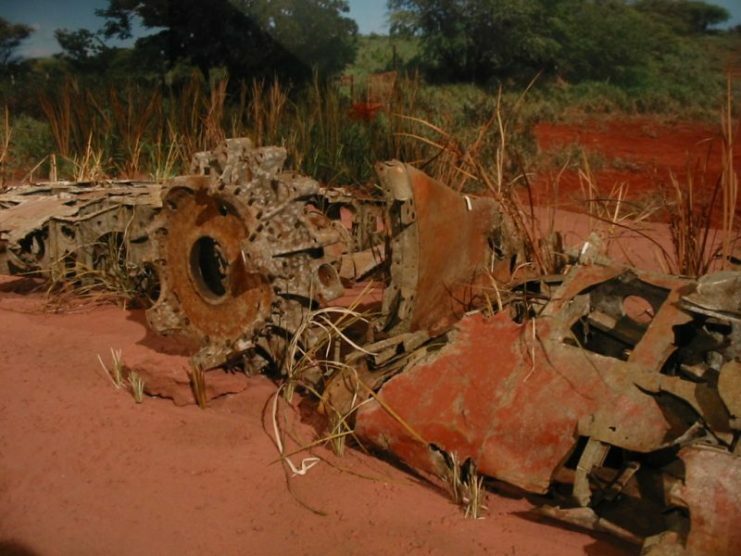 The following day, the beekeeper went to Kaleohano and asked for pilot’s papers and weapon. The request was refused and eventually led to Shintani being thrown out of Kaleohano’s hut. The other Japanese realized that they would not be able to count on Shintani, leading to Yoshio and Nishikaichi making their own plans. While Shintani was with Kaleohano, Yoshio stole a shotgun and pistol. 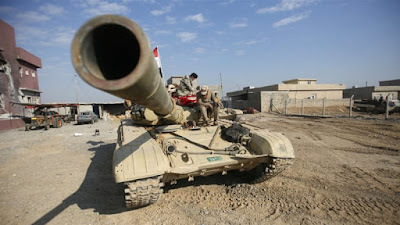 He readied the weapons and placed them in a warehouse which was used for storing honey. The two men overpowered the islander who was on guard and made their way to Kaleohano’s house. They broke in and searched for the papers, but Kaleohano had handed them over to a relative. The owner of the house was nowhere to be found. As the pair left the building, Kaleohano, who had been hiding in the outhouse, made a run for it. Nishikaichi aimed the shotgun at him and fired, but missed. The fleeing Kaleohano met with other islanders and gathered a few of them to accompany him to Kauai. The 10-hour boat trip would take them to the representatives of the island’s owners. The group set out while someone lit a beacon at the top of Mount Paniau, which was visible from Kauai. On the night of December 12, everything came to a head. Nishikaichi and Harada stormed the town and took hostages. They demanded that Kaleohano be handed over or else everyone would be killed. One of the men who pretended to look for Kaleohano was Benehakaka Kanahele, whose wife was one of the hostages. After stalling and pretending to look for Kaleohano, Ben urged Harada to take the pilot’s pistol. He refused, but did ask Nishikaichi for the shotgun. As the pilot started to hand the gun over, Ben Kanahele lunged at him. Nishikaichi was faster and pulled the pistol from his boot, shooting Kanahele three times. This was not enough to stop the enraged Kanahele, who hoisted the pilot into the air and threw him against a stone wall. Kanahele’s wife grabbed a rock and bashed Nishikaichi’s head before her husband pulled a knife and slit his throat. Seeing this, Harada turned the shotgun on himself and committed suicide. Robinson and reinforcements from Kauai arrived the next day and arrested Shintani and Irene Harada. Harada was imprisoned for her role while Shintani was interned in a camp. Ben Kanahele recovered from his wounds and was awarded the Purple Heart and Medal for Merit.